SOUTHINGTON - A Waterbury man has pleaded guilty to selling a vehicle that was reported stolen during a Southington burglary. Michael Malak, 29, accepted a plea bargain Tuesday, in Bristol Superior Court, that includes probation in lieu of prison. He pleaded guilty to one count of fourth-degree larceny - a reduced charge - and two counts of second-degree failure to appear after twice missing a court date. Malak was sentenced to three years in prison, suspended, and two years of probation. During probation, he has been ordered to comply with substance abuse treatment recommendations. According to the arrest warrant, a Waterbury resident called police in that city on June 7, 2016, after realizing he had bought a stolen vehicle. The man said his friend had stopped by his home earlier in the day, along with a man he did not know, who was later identified as Malak, the warrant said. The man said Malak agreed to trade him a 2009 Honda Civic in exchange for his 1999 Honda Civic and $550. The man told police he repeatedly asked Malak if the vehicle was stolen, suspecting the deal was “too good to be true.” Malak insisted the car had not been stolen, and the man agreed to make the deal. 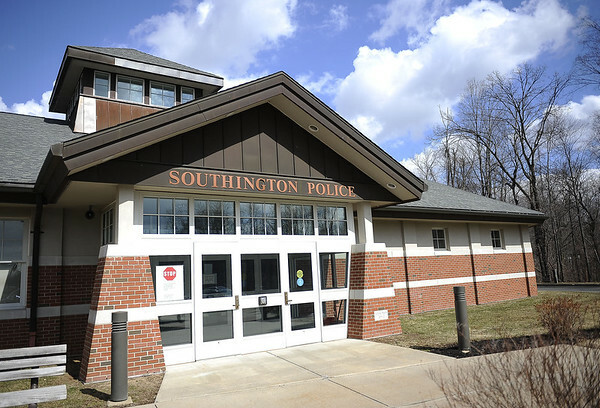 Shortly after making the deal, the man found out through a neighbor that the car had been reported stolen out of Southington. According to the warrant, he called Waterbury police and explained what had happened. The warrant said the Civic was reported stolen on May 25, 2016, from a Southington home. Posted in New Britain Herald, Southington Herald on Tuesday, 16 October 2018 16:37. Updated: Tuesday, 16 October 2018 16:39.